Diagnostic X-ray is the oldest and most frequently used imaging exam in radiology. Conventional diagnostic radiology uses small doses of ionizing radiation to produce pictures (called radiographs or more commonly X-rays) of the human body. The image is created when the X-ray passes through body and is recorded onto a digital-image recording plate. 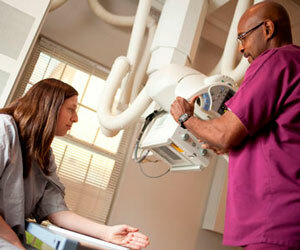 X-rays provide valuable information used to assist physicians in the diagnosis and assessment of many conditions. They can be utilized for illness or injury evaluation—such as pneumonia and bone fractures. They are very quick and easily accessible. 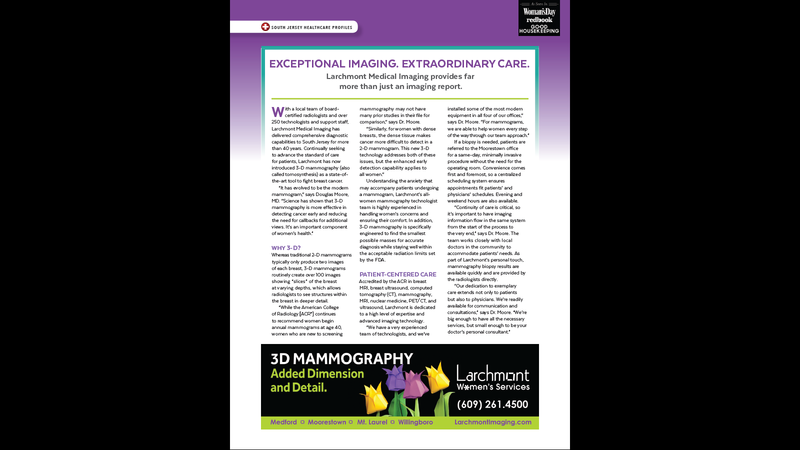 At Larchmont Medical Imaging, patient safety is top priority—and that includes helping patients and their primary care clinicians manage their exposure to medical radiation for imaging exams. Click here to learn more. Unlike many other radiology examinations, no special preparation is required. For some exams, you will be asked to change into a gown and you will need to remove any jewelry, eyeglasses, and any other metal objects that could cause distortions on the pictures obtained. Female patients should tell the technologist if there is any chance they could be pregnant. X-rays are extremely quick and painless. They take just a few minutes. Similar to having your picture taken with a camera, you may be positioned in a certain manner in order to obtain the best possible picture. Holding a position while the technologist prepares to take the image may be mildly uncomfortable for a short time.